Website design and development from concept to wireframe to online. 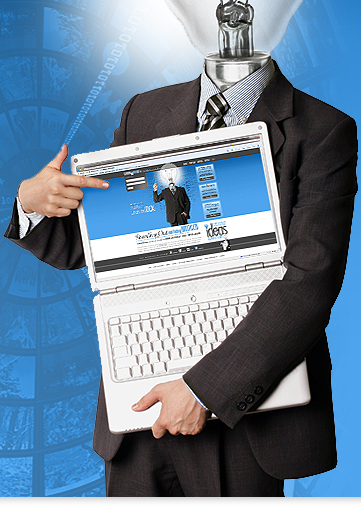 Optimized for load time without sacrificing look or function, and SEO optimized. Computer, laptop, tablet and mobile-phone friendly sites. with a direct focus on User Experience, Interaction and Optimization. using HTML, CSS, .ASP, .NET, Bootstrap and Java Scripting.